How do you sign 'manger'? 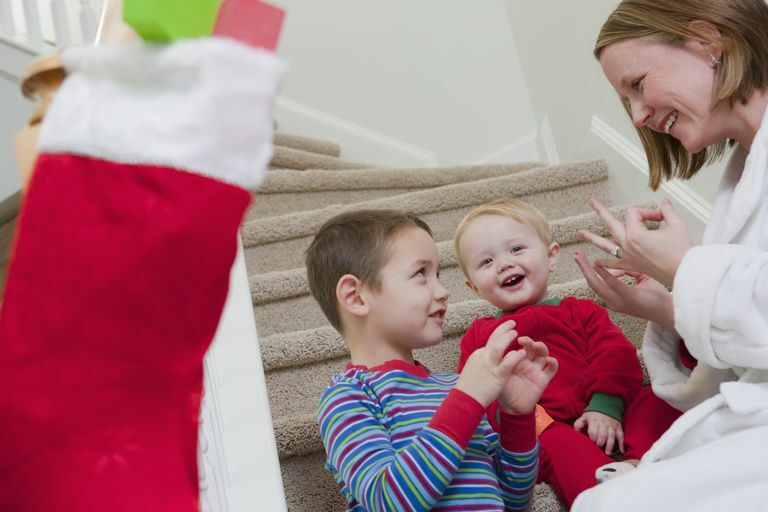 American Sign Language (ASL) translations are available for many popular Christmas songs. Below is a listing of sources and the Christmas carol translations they offer. Some show you exactly how the signs are performed, while others offer glosses, which are ASL translations in words and signs, but not actual signing. These classics will always be in style. Schools and churches that serve the deaf community, as well as the hearing community, may want to add signing to their holiday celebrations. You can make holiday programs accessible to more people when signing is included. Commissioned Believers Deaf Ministry has original videos with signed Christmas songs. Elijah.org has graphical sign language glosses for Christmas songs. LessonTutor.com has graphical ASL glosses for Christmas songs in its store. "Lift Up Holy Hands (Songs of Praise Interpreted in Sign Language)" is a video of religious songs that includes Christmas carols and hymns. Aimed at interpreters, the songs on the video are signed by DeAnn Sampley, an interpreter. "We Sign Santa's Favorite Christmas Songs" is a video from WeSign.com. In addition to these resources, you can find many online videos of ASL performances of Christmas carols. You can easily search for these at your favorite video site (such as Youtube) to be inspired and entertained. Most of those wouldn't be appropriate for teaching situations.